Tariq Ramadan & Christopher Hitchens: Is Islam a Religion of Peace? This past Tuesday, October 5th, Tariq Ramadan and Christopher Hitchens met at the 92nd Street Y to address the question: Is Islam a religion of peace? The footage below is from the latter, Q&A portion of the event, reposted with permission from 92Y Blog. With the Obama administration in its nascent years, the Israeli-Palestinian conflict proving as intractable as ever, relations with Iran reaching a boiling point and the political landscape changing rapidly both in the United States and the Middle East, wrestling with the issue of Islam is more crucial than ever and will be a defining feature of the 21st century. In the video clip above, famous atheist and prolific author Christopher Hitchens and the accomplished and controversial scholar Tariq Ramadan debate one of the most pertinent questions of our modern age. Conversation was moderated by Laurie Goodstein, national religion correspondent for The New York Times. For more comprehensive view points from those in attendance, Danny Groner, Online Assistant Editor at TheWeek.com filed a report for The Huffington Post as did Marc Tracy at Tablet Magazine. [Update] The event is now for sale as a webcast. Prior to the Q&A, both gentlemen engaged in a proper debate. Here, I have done my best to present a sample of what was said. 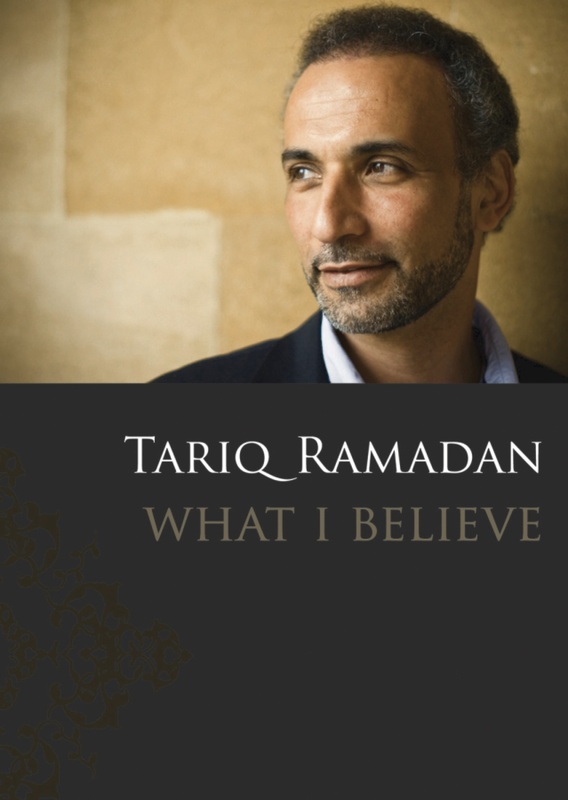 Tariq Ramadan is Professor of Islamic Studies on the Faculty of Theology at Oxford University, Senior Research Fellow at St. Antony's College (Oxford) and Doshisha University (Kyoto, Japan) and the President of the think tank European Muslim Network (EMN) in Brussels. He is the author of several books including In the Footsteps of the Prophet: Lessons from the Life of Muhammad, Radical Reform: Islamic Ethics and Liberation, and most recently What I Believe. Christopher Hitchens is the author of several books, the most recent of which is Hitch-22. He is visiting Professor of Liberal Studies at the New School in New York and a visiting fellow at the Hoover Institution at the University of Stanford, California. Laurie Goodstein is the national religion correspondent for The New York Times and writes on religion for other publications. Do you have the link to the rest of the debate? I couldn’t find it.